Don’t ignore the puffs of dust coming out of the carpet and don’t try to hide those nasty stains. Use our professional carpet cleaning services to get rid of these and other problems altogether! No matter what the age, make or dye of the carpet is, we’ll extract all the dust, dirt and other particles found inside the fibers. This is how you will get back the softness and beautiful colors lost over time. 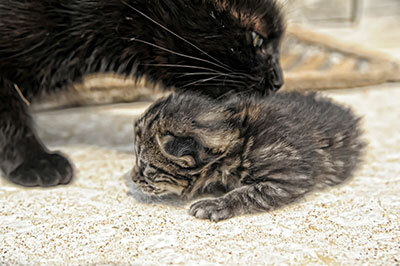 Count on us for food, drink and pet stain removal. Our techniques are safe, effective and reliable. Our cleaning services extend to rugs, tiles and upholstery as well. 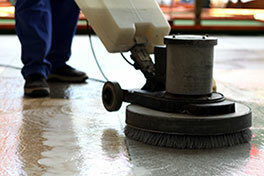 Let us take perfect care of the floor covers of your home and office and deliver excellent results. Do you want same day carpet water restoration? Carpet Cleaning Sunland is an expert in these kinds of problems. We have excellent machinery and trained specialists. Just call us as soon as possible for similar problems! We promise fast response and immediate mold remediation and decontamination. Get in touch today! We are here to find solutions to your problems! 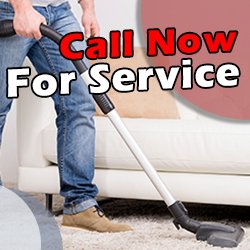 Our Carpet Cleaning in California is here to provide excellent office and home services. 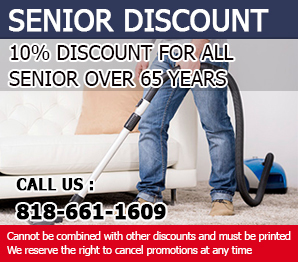 We are experts in removing stains and promise effective odor removal as well. We can purify the air you breathe and keep you healthy. Call us today!